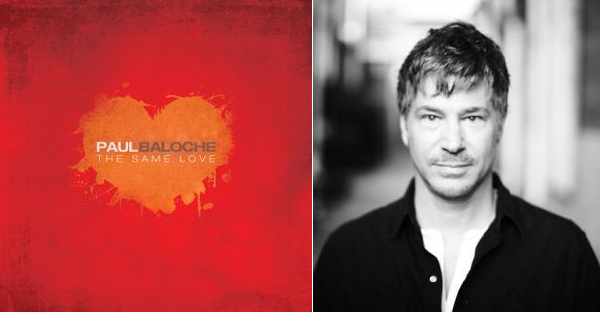 I am a huge Paul Baloche fan, and I look forward to each new release from Paul, hoping to find many new songs to be used for our church. His latest album, The Same Love, releases in stores today and digitally on April 3rd, and it is amazing! I’ve had the chance to listen to the album for a few weeks now, as I was preparing to write a review of it for All About Worship. Please visit All About Worship to read the full review, and you’ll definitely want to pick up this CD today! 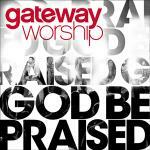 Gateway Worship releases their third live worship album today called “God Be Praised”, and I had the chance to give it a sneak peek to write a review for the All About Worship website. 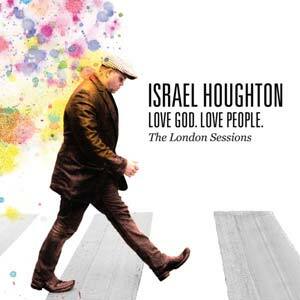 It’s really a great CD, and I’m looking forward to using several songs here at Bethel. You can read my full review of the CD and even leave a comment there for your chance to win the CD! You can also watch some videos below about how some of the songs came to be. Download the CD from iTunes beginning today! You can also purchase the charts for many of these songs at Praise Charts!